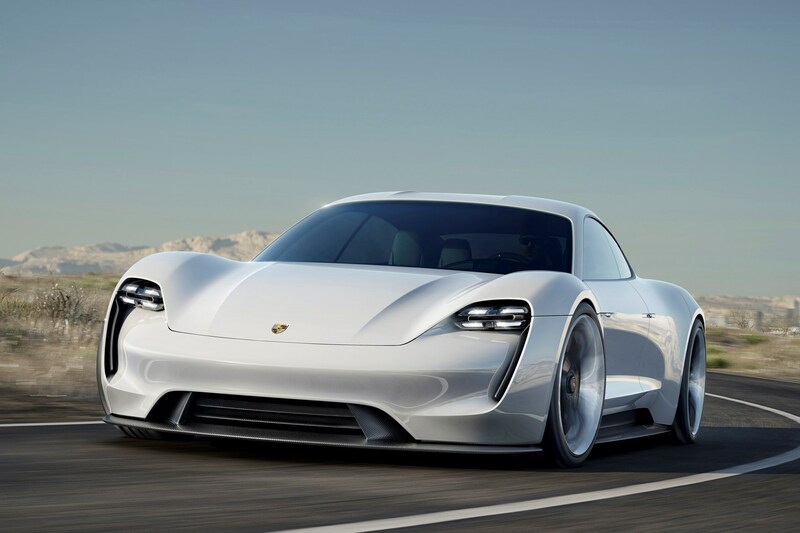 Company directors looking for a zero-emission luxury car will have an intriguing new choice in 2019 with the arrival of the electric Porsche Taycan – no longer will the Tesla Model S be the default choice. 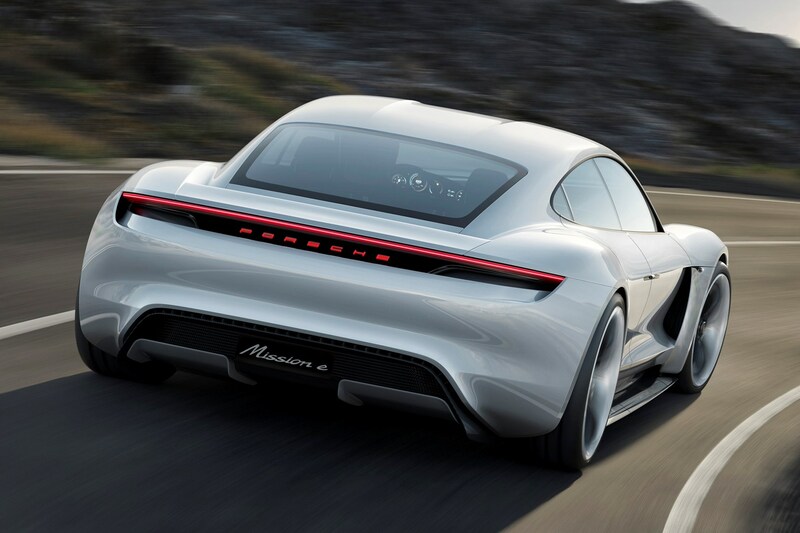 Taycan – meaning something akin to ‘lively young horse’ – is the production name for the Mission E concept that Porsche showcased back in 2015. While its name has been confirmed, its styling hasn’t, hence the pictures of the Mission E that the Taycan is expected to resemble. Battery electric vehicles (BEVs) at this end of the market are still few and far between, so it’s inevitable that the Taycan will be compared with cars of dissimilar bodystyles such as the Audi E-Tron, Jaguar I-Pace and Tesla Model X. What is the Porsche Taycan’s range and how quickly will it charge? Porsche is yet to release specific figures from its drip-feed of information, but its targeting a 311-mile range on the WLTP testing cycle. 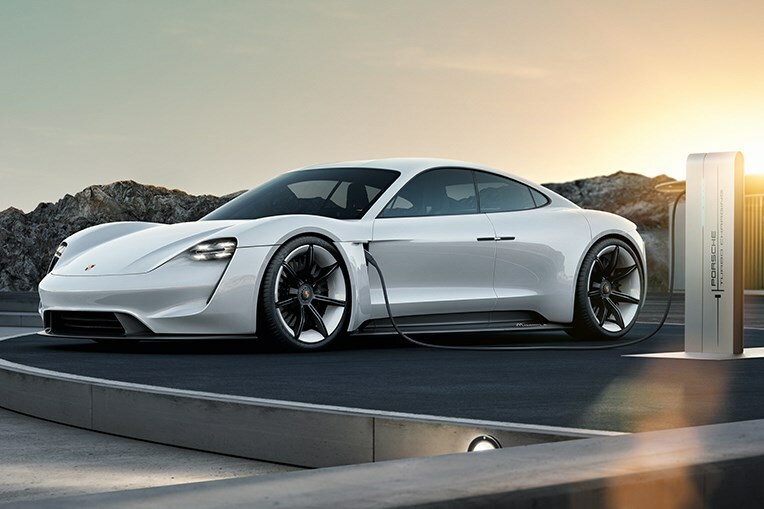 However, the German sports car firm is keen to highlight that with a fast-charger, 250 of those miles would be available after 20 minutes of charging. 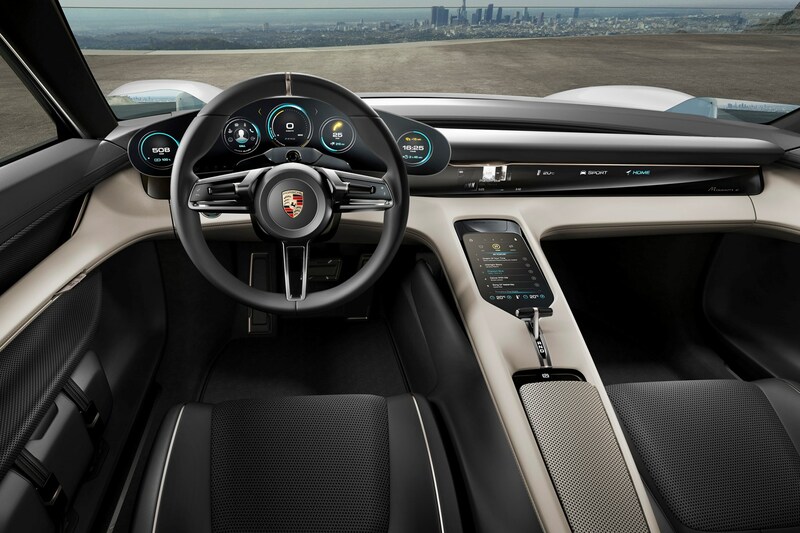 In order to benefit from that rapidity, you’ll need to track down one of Porsche’s 800-volt chargers – they’re few and far between at the moment, but that situation’s likely to change quickly in the coming years, just as it did with Tesla’s supercharger network. 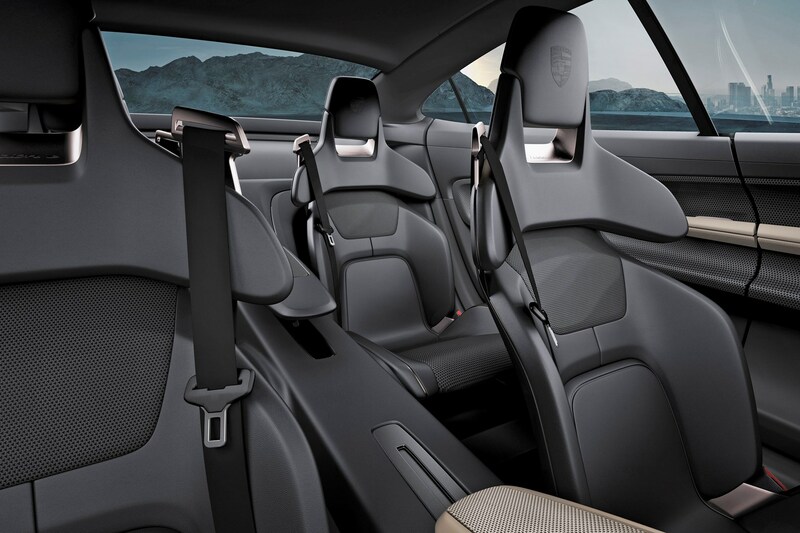 Like with other electric cars, Porsche Taycan drivers will be encouraged – wherever possible – to have a wallbox installed at home for domestic overnight recharging. How much will the Porsche Taycan cost in BIK tax? There’s no firm word yet on how much the Taycan will cost, but expect entry-level versions to have a P11D value of around £60,000. Assuming those driving this Porsche will be in the 40% income tax band, with a benefit-in-kind (BIK) rate of 16% in 2019/20, that will result in a monthly bill of £320. The situation’s set to improve significantly in 2020/21 with BIK for zero-emission cars dropping to just 2% - that would equate to a monthly bill of £40. What else do we know about the Porsche Taycan? Setting aside its electric powertrain for a moment, the Taycan will be launched as a five-door coupe, a smaller sibling to the Porsche Panamera. 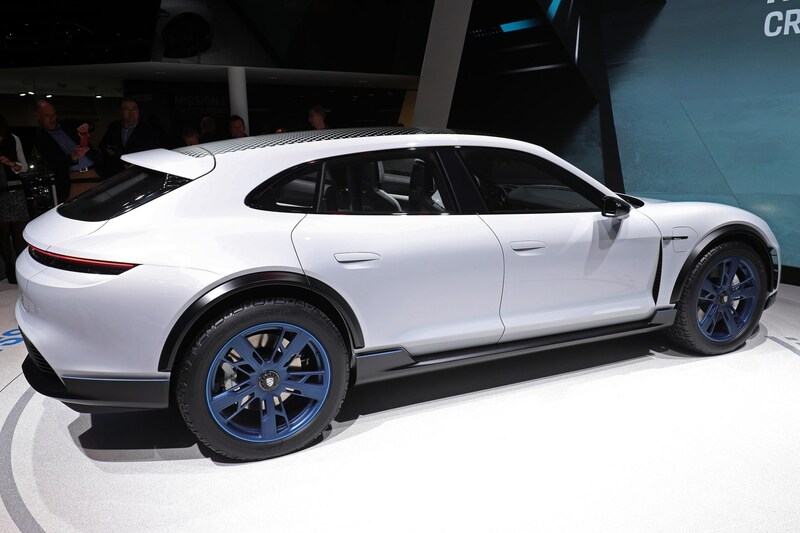 Given Porsche’s penchant for producing numerous bodystyles for its ranges, at least one other member of the family is expected to follow in the guise of the Taycan Cross Turismo – a low-slung five-door SUV, with the emphasis on zero-emission performance rather than outright off-road agility. Expect that to arrive towards the end of 2020. A more conventional Taycan Sport Turismo estate is also possible, with similar bodywork, minus much of the cladding.